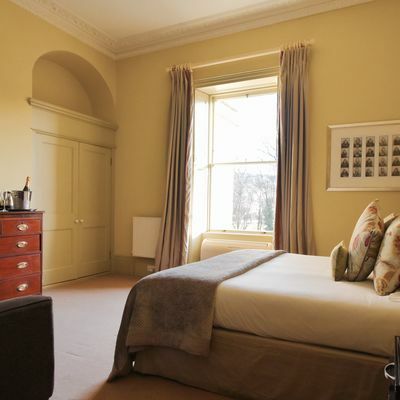 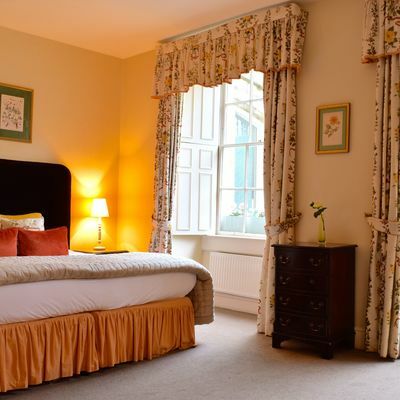 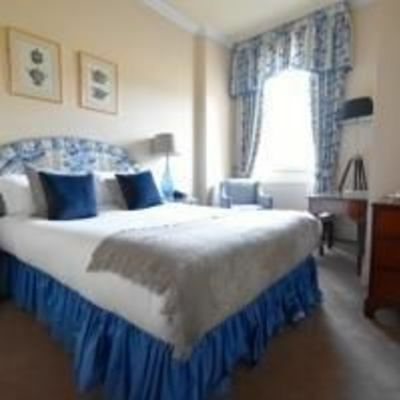 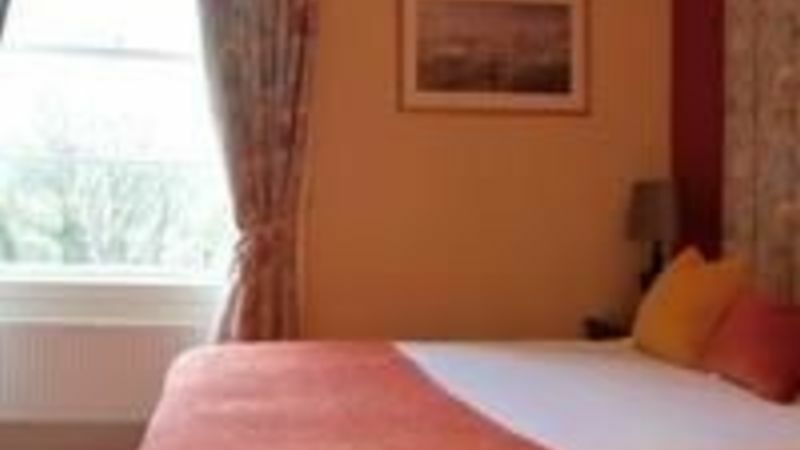 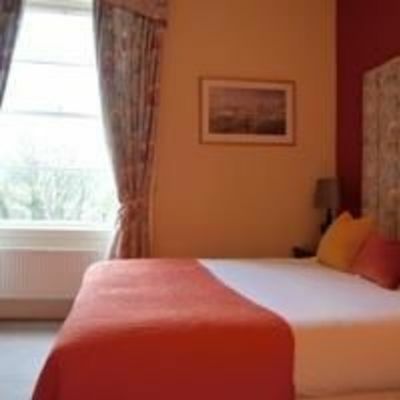 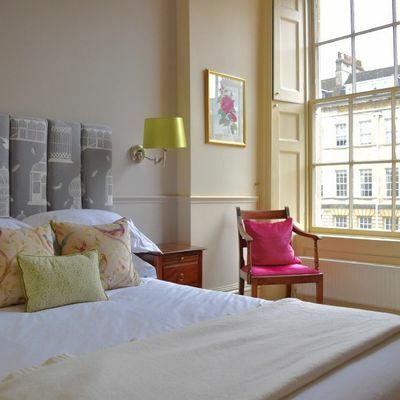 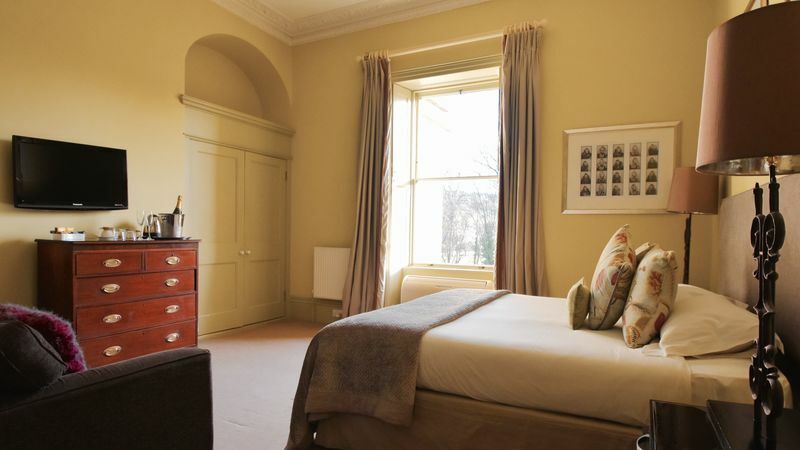 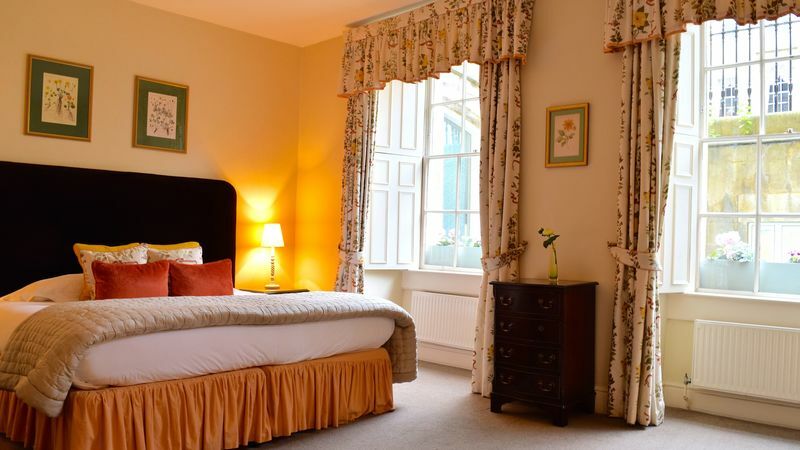 The Windsor is a beautiful Grade I listed B&B situated just a two minute walk from the centre of Bath. 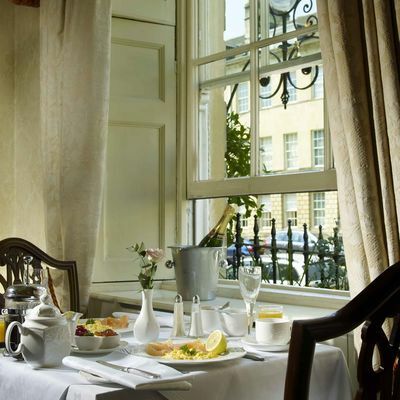 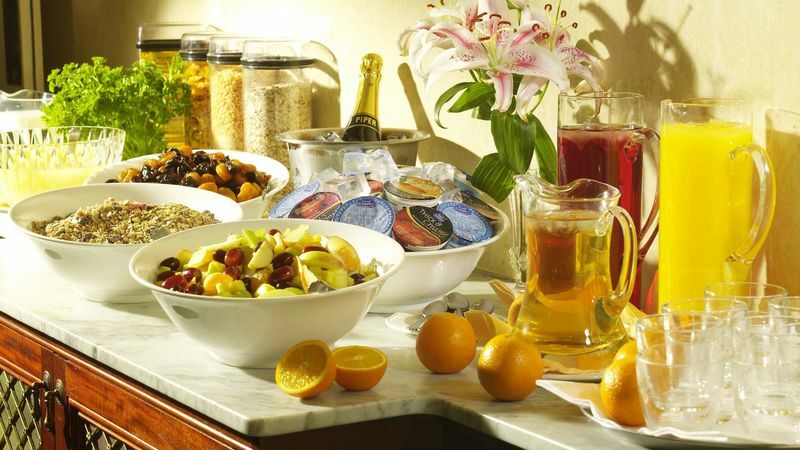 With bright, comfortable rooms and a delicious breakfast spread, it's the ideal base for your next city break. 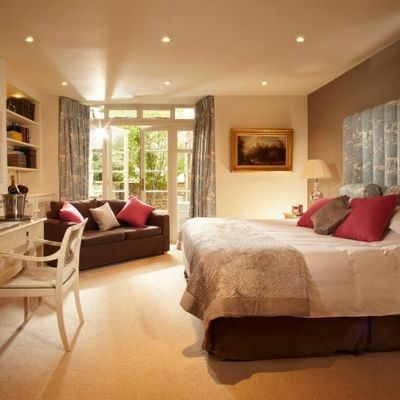 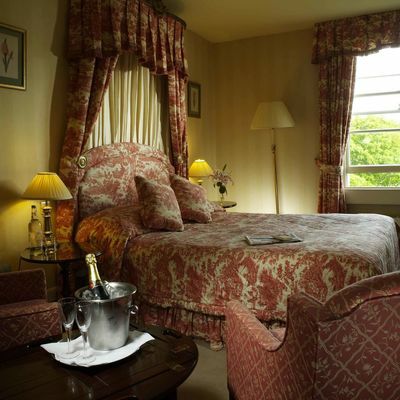 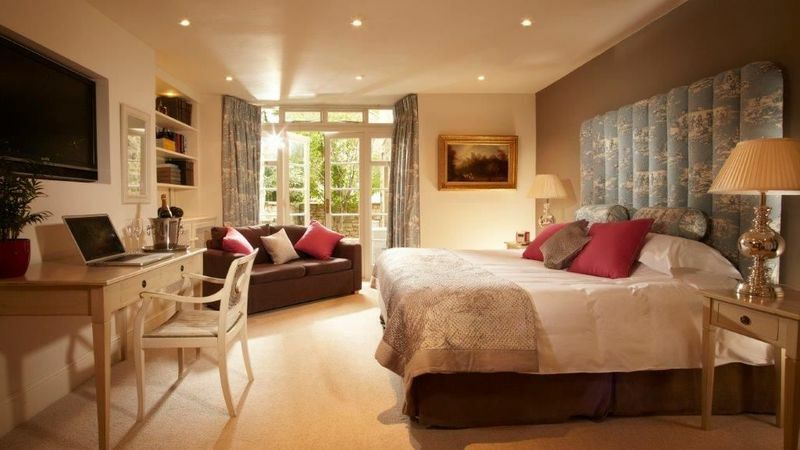 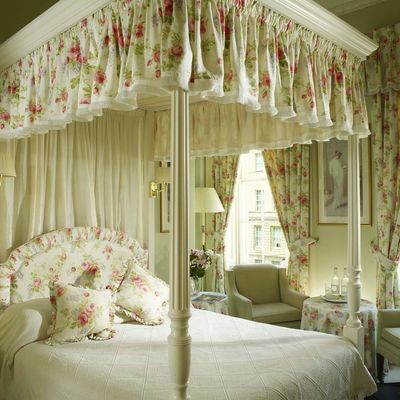 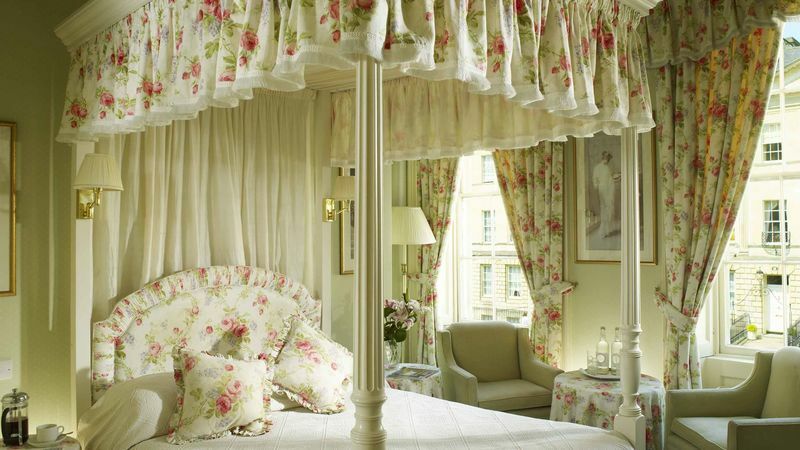 15 individually decorated rooms, comprising single, double and four poster rooms. 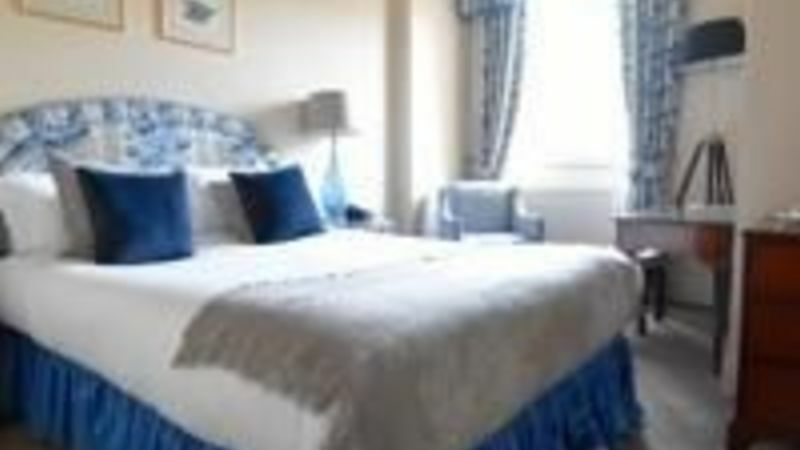 All are complete with en-suite facilities, as well a TV, hospitality tray, and modern amenities. 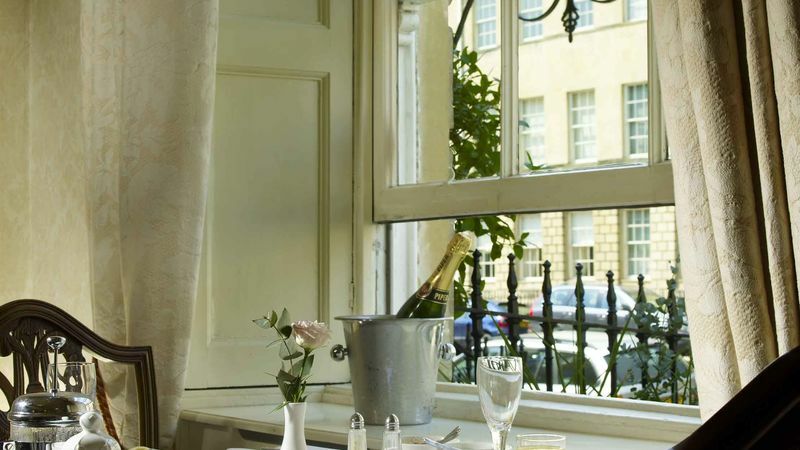 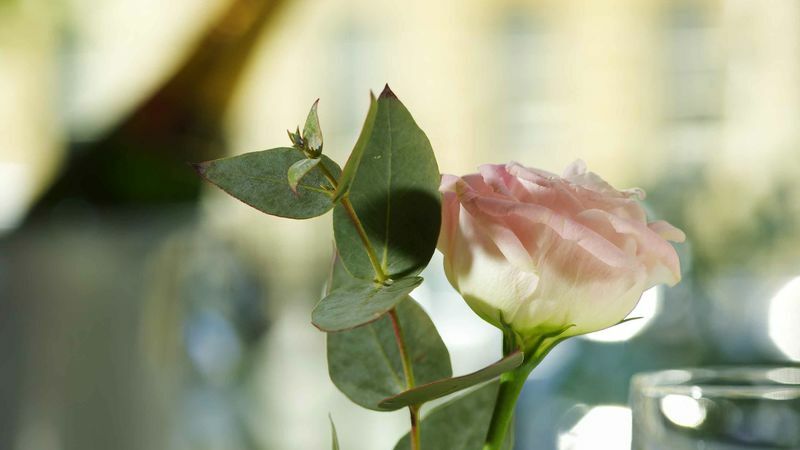 Don't miss an afternoon at the famous Thermae Bath Spa – Britain's only natural thermal waters. 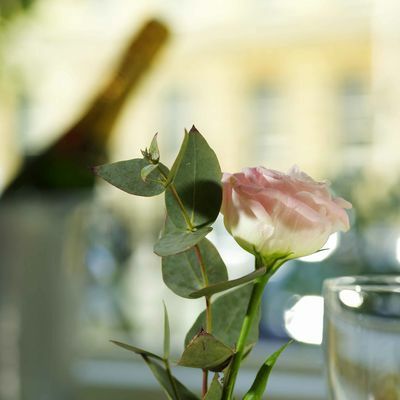 Be sure to enjoy one of the treatments on offer. 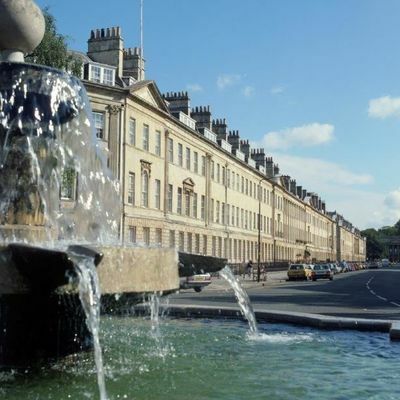 Bath Abbey is also nearby, as are Prior Park Gardens. 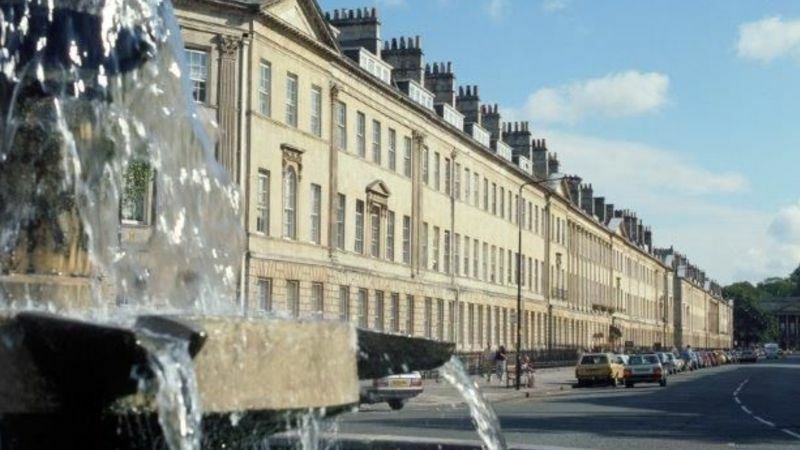 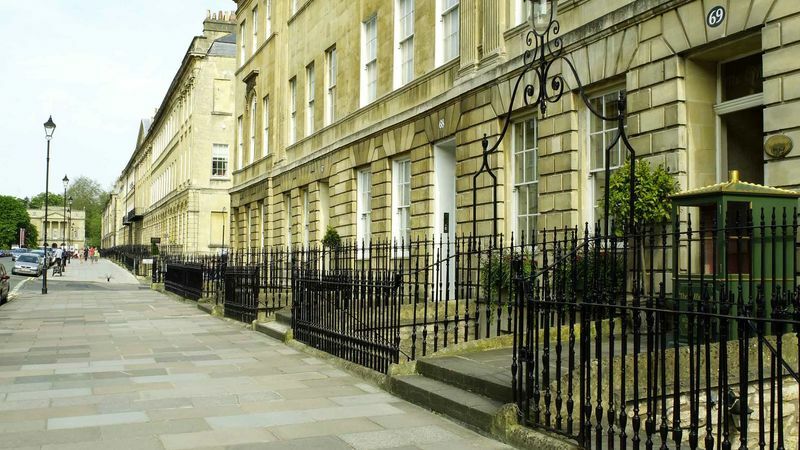 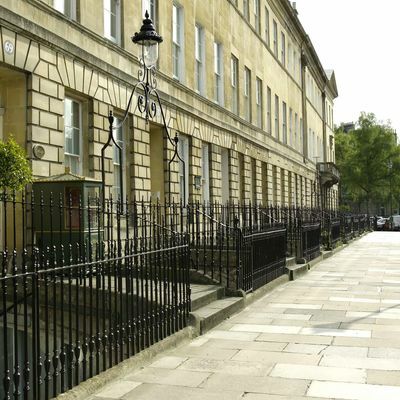 For more sightseeing, hop on the Bath Bus Tour to find out more about the history of the area. 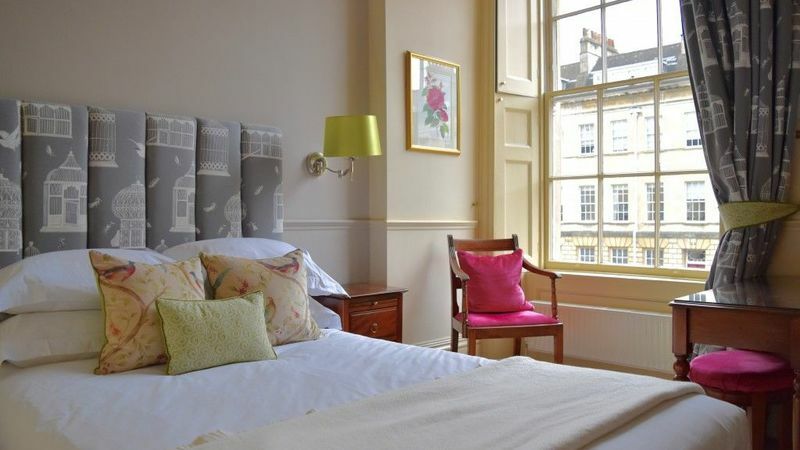 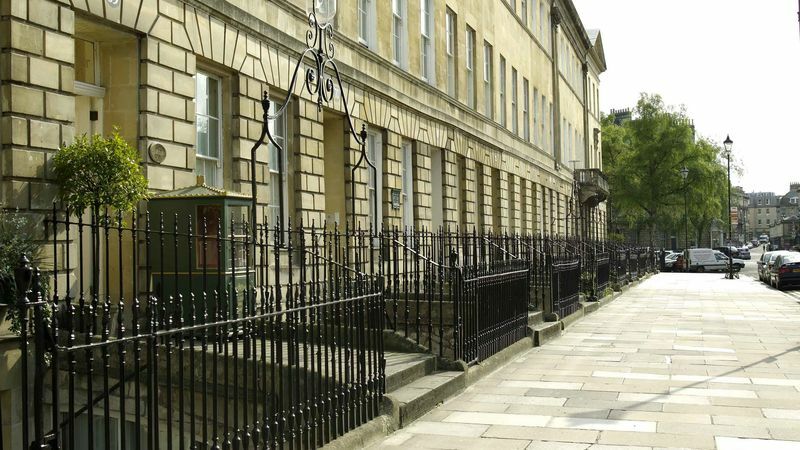 If you fancy heading further afield, Bath Spa Station is just a 10 minute walk from the B&B, with regular trains taking you to the cultural hub of Bristol. 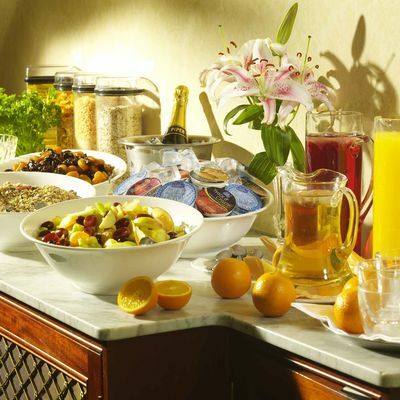 It has to be the fantastic breakfast. 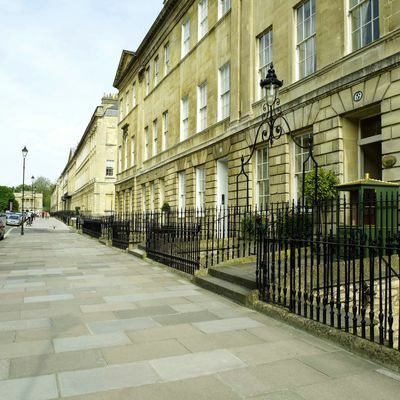 On street parking available. 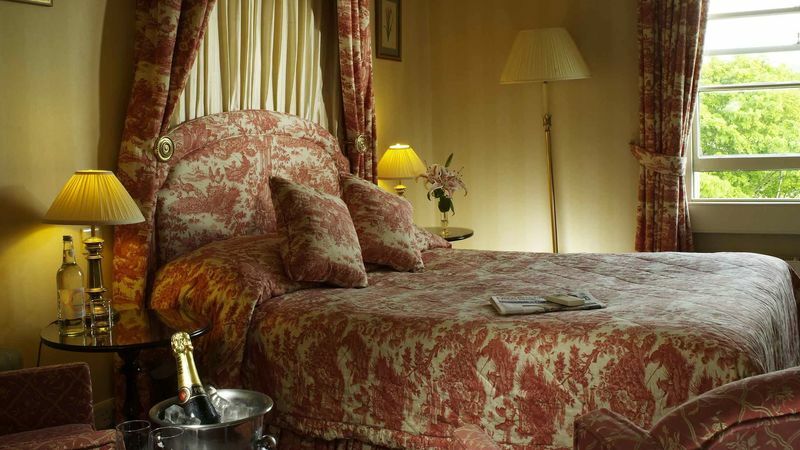 Strictly no smoking.